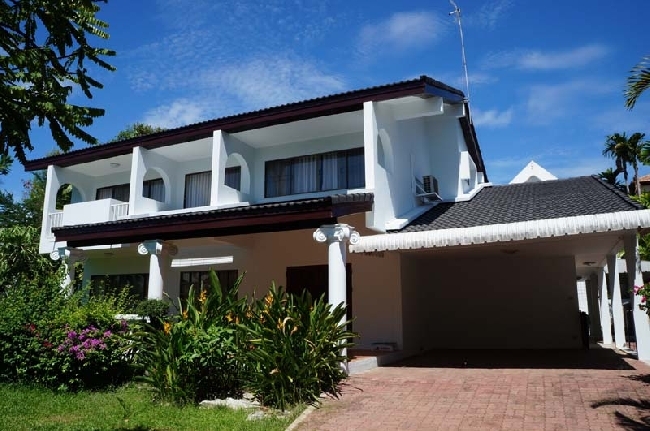 Onnut BTS, Nice single house in a safe and secure compound with private garden and pool, newly renovated with ready to move in, perfect for kids and pets! 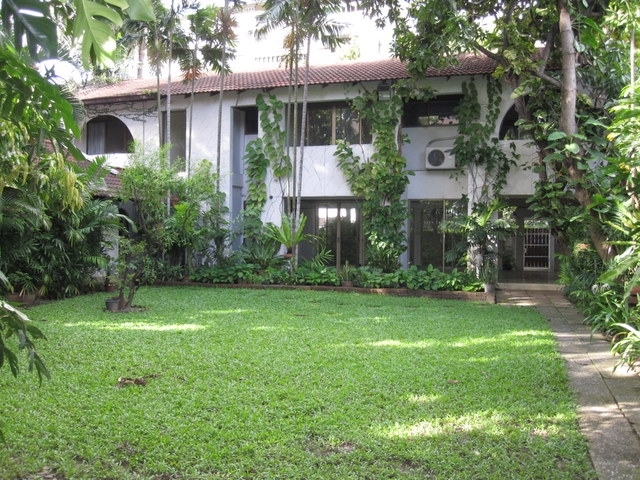 Onnut BTS, Renovated single house in a very nice and secured compound with a big private garden. It is fully furnished with full euipped ktichen! Must See! 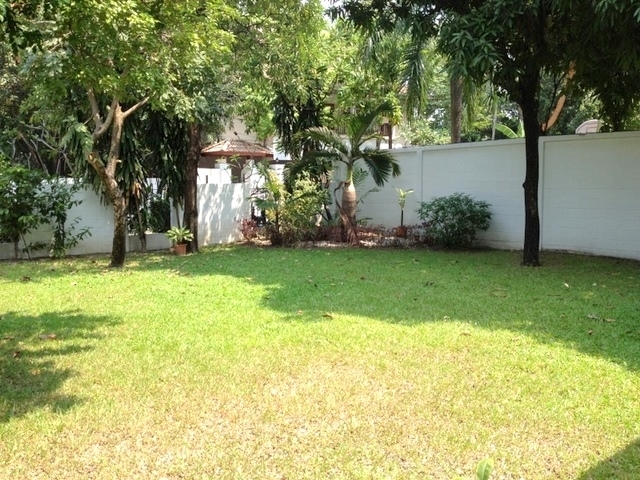 Onnut BTS, Nice Single house in a great compound with a big garden, nice and secured compound, close to supermarket and restaurants, now ready to move in!! 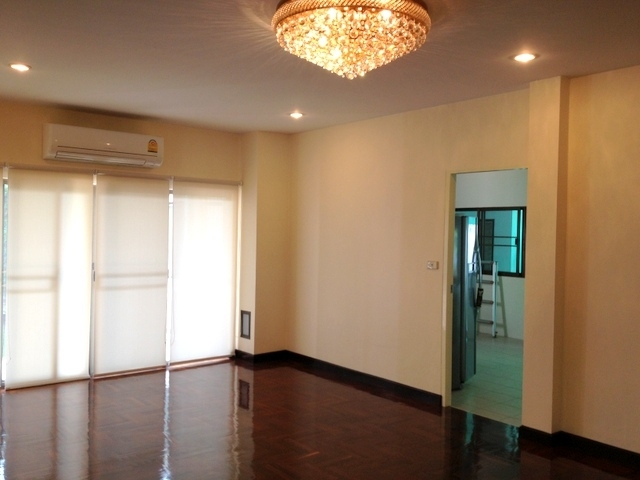 Brand new house located on convenient location for residence. 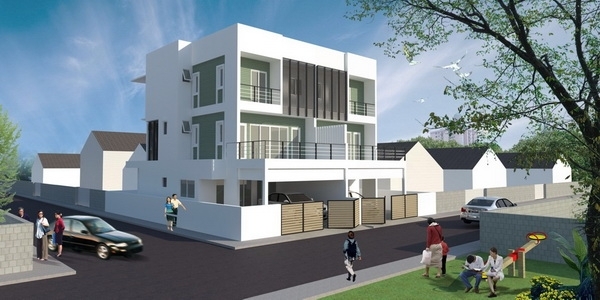 There are 3 bedroom 4 bathroom with usable area 270 square meter, Land 32 wah separating maid room, 2 cars parking!!! 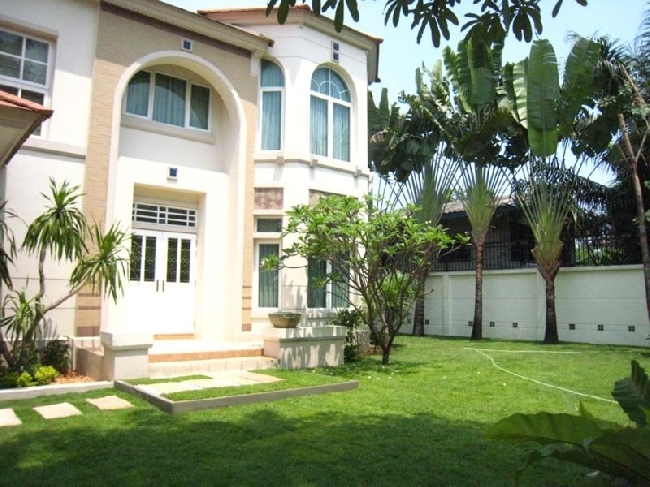 Hot Price at 7.9 million baht!! !